Running Processing on Raspbian on either the Pi or Pi 2 #piday #raspberrypi @Raspberry_Pi « Adafruit Industries – Makers, hackers, artists, designers and engineers! Via Gottfried Haider on GitHub. The original Raspberry Pi contained an ARMv6 CPU, 256 or 512 MB RAM, and Broadcom VideoCore IV graphics. 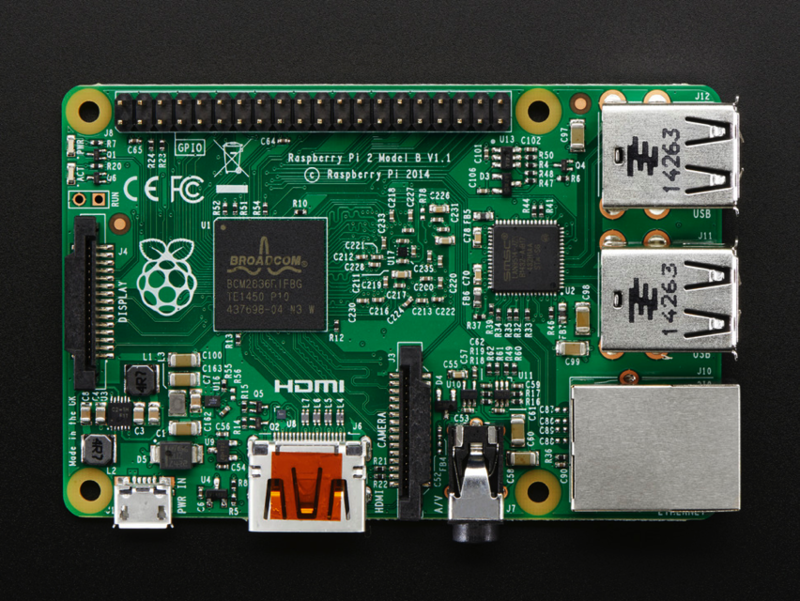 The Raspberry Pi 2 contains a quad-core ARMv7 CPU, 1 GB of RAM, and the same graphics as the original Pi. Both primarily run a modified version of the Debian Linux distribution named Raspbian that was made to run on the ARMv6 CPU (and higher). Starting with Processing 3.0.1, releases are available on the download page. A full Raspbian image with Processing pre-installed is available here.